Tombo Throwdown in the Valley! 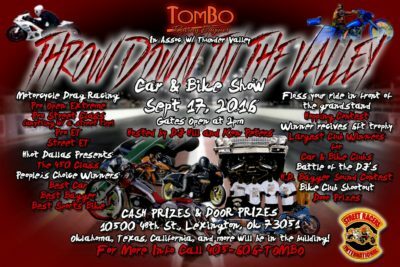 You are here: Home / Drag Racing / Tombo Throwdown in the Valley! Plus Raffles and Give Aways….